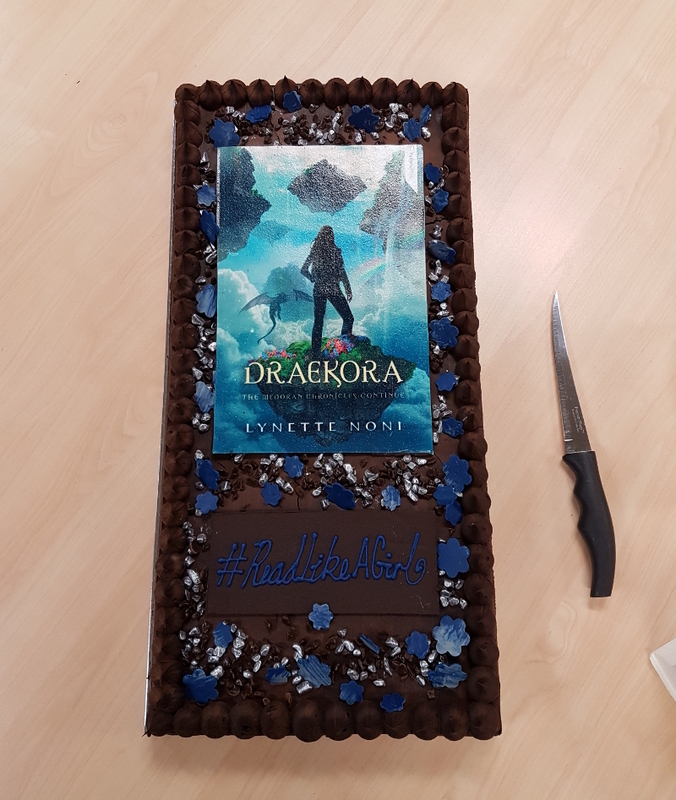 Lynette Noni’s much anticipated third book in the Medoran Chronicles, Draekora, is now available! 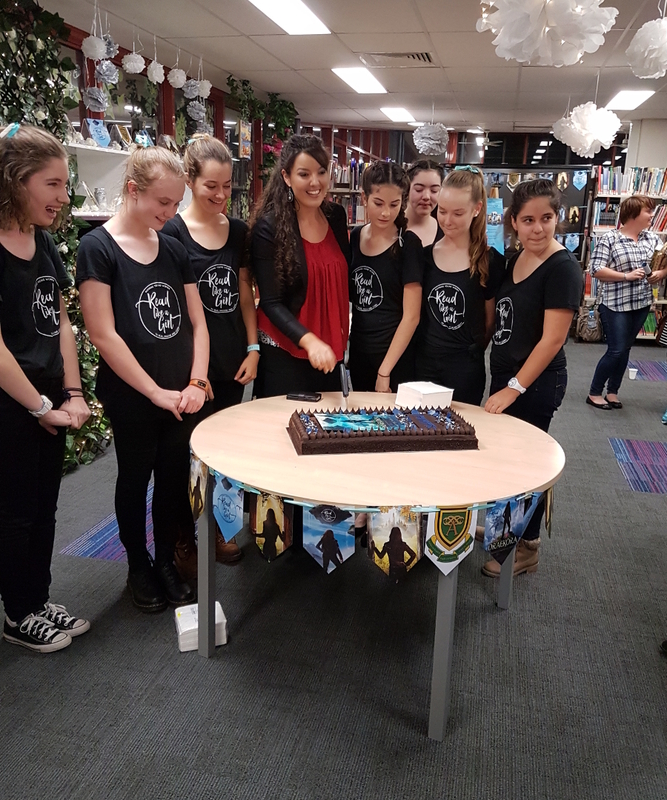 Way back on May 16, I was lucky enough to join in with the re-run of the launch, at Mount Alvernia College in Brisbane. I say re-run, because the first attempt at the launch happened to be on the day when Cyclone Debbie decided to pay Brisbane a visit, so it had to be cancelled. But not hell nor high water could get in the way of this second attempt, and it was a lot of fun. 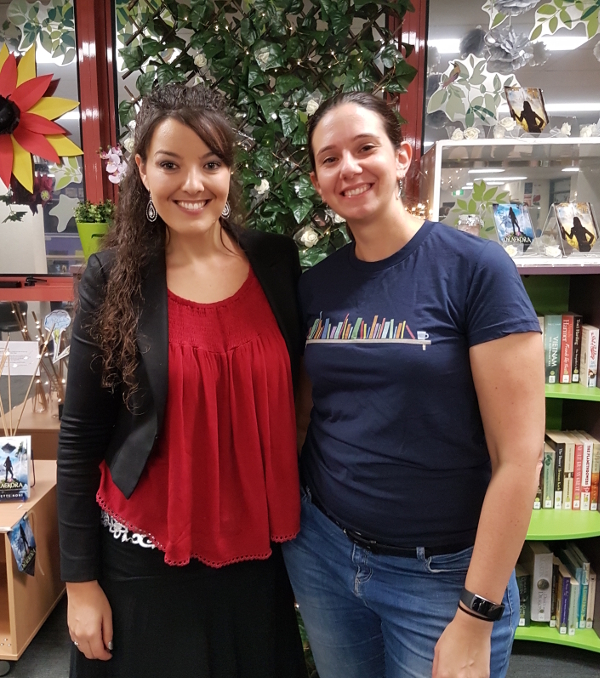 Firstly, Mount Alvernia College is a beautiful school, with a large and well-equipped library (with an impressive collection of YA fiction!). 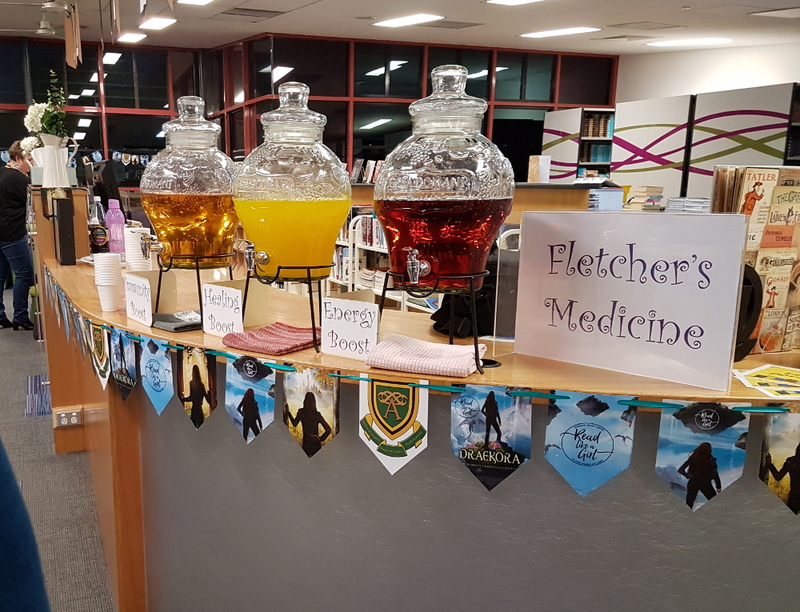 The library was decorated with lights and ivy, and there were Doctor Fletcher’s medical drinks available, as well as some party food and a gorgeous cake. Thanks to the organisers and staff at Mt Alvernia for making the evening so much fun! And of course, thanks to Lynette and Pantera Press for creating such a great series to return to. Onwards to my review! But first, photos. Brilliant organisers from Mt Alvernia! Thanks for being my launch buddy, Rhianna! This review contains spoilers for books one and two in this series. If you’d rather not be spoiled, you might like to go and read my review for Akarnae instead. Alex is sent off to Meya rather than the academy this time, to learn to harness her Meyarin powers. She is trained vigorously, but when the Meyarins decide to send her on a trial alone in the forest, things don’t go to plan and Alex ends up discovering a whole lot more about the history of the country and its people than she ever thought she might. She also unexpectedly bonds with a draekon, Xiraxus, and discovers the world of Draekora, above the clouds. I went into this book under the impression that it was the final in a trilogy. I was pleasantly surprised to discover that, in fact, this is not the end, but there are at least two more books planned for this series! 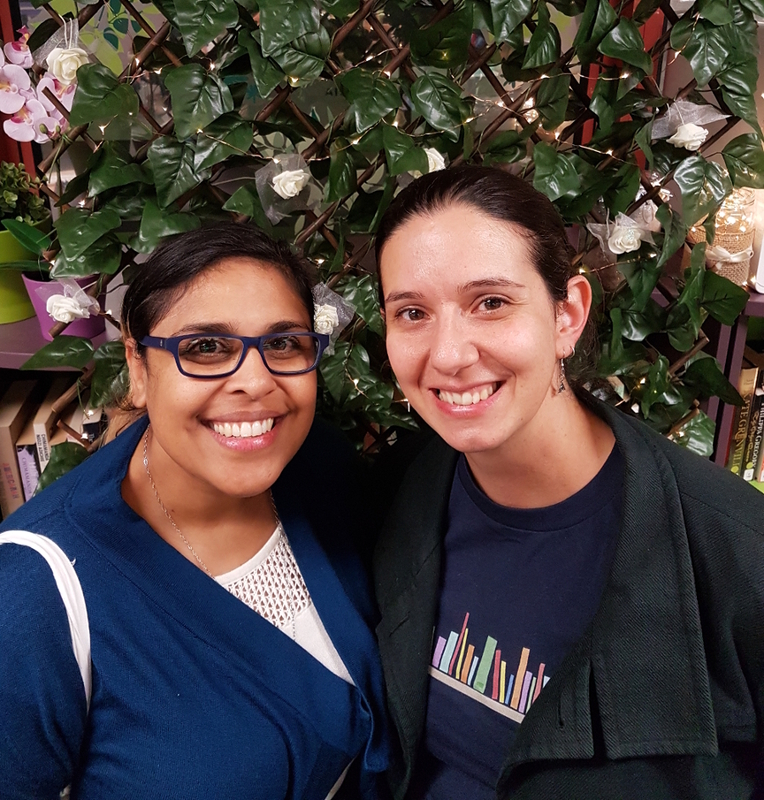 During the launch, Lynette said that she had a (very) rough plan for this book, but then Alex took her by the hand and they went off in a complete different direction. And to be honest, it’s really worked well! I had a few problems with the first book, Akarnae. I’m afraid my review gave it a slight panning (oops, sorry Lynette! ), but as this series has progressed, so has the writing. The characters have grown so much, and this third book really shines with all the hard work Lynette has put into the whole series. 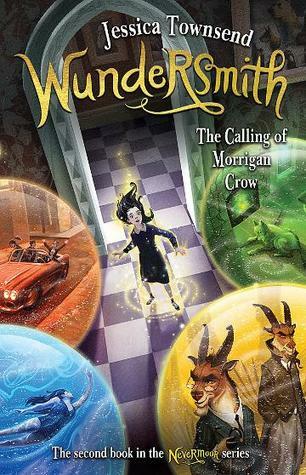 This series has every element that I love – magic, parallel worlds, sassy characters (Alex is the best friend I feel I already have in a few separate people!) and now, dragons! I promise, this series is just getting better and better and I can’t wait for book four, Graevale. Some mild spoilers under the tag!